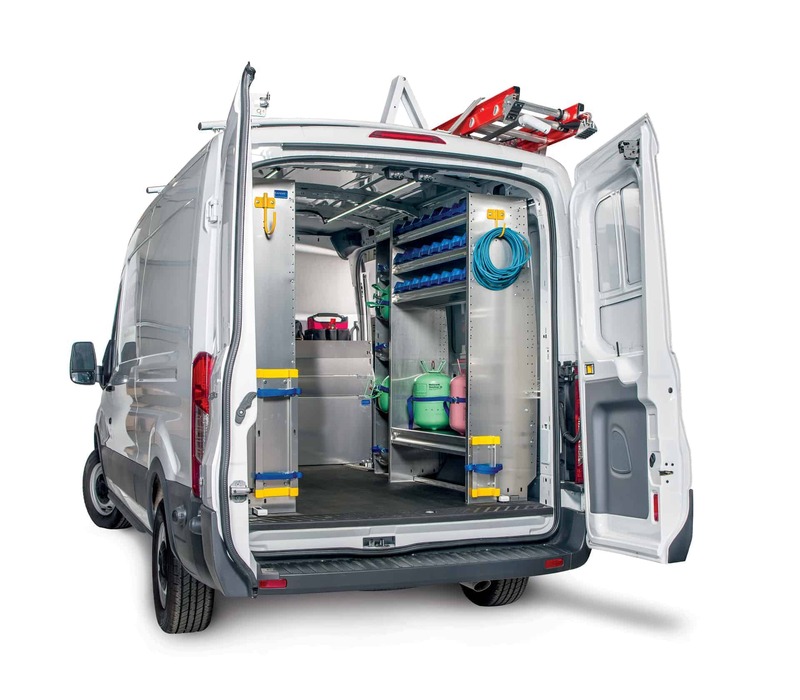 On June 1st, 2014 we launched our lineup of Ford Transit outfitting equipment, staying true to our commitment to stay at the leading edge of product development. A number of packages are available, including contractor, service, electrical, HVAC and delivery configurations. Being first to market, with the fastest shipping in the industry, results in more efficiency and productivity for new Transit owners” said Ron Cowie, Ranger Design’s Vice-President. 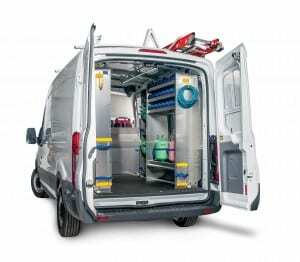 All Ford Transit shelving design packages will also be eligible for Ranger Design’s industry-exclusive Quickship program as of the end of August 2014. Our Quickship service guarantees that orders ship anywhere within the U.S. or Canada within 24 hours of placing an order. 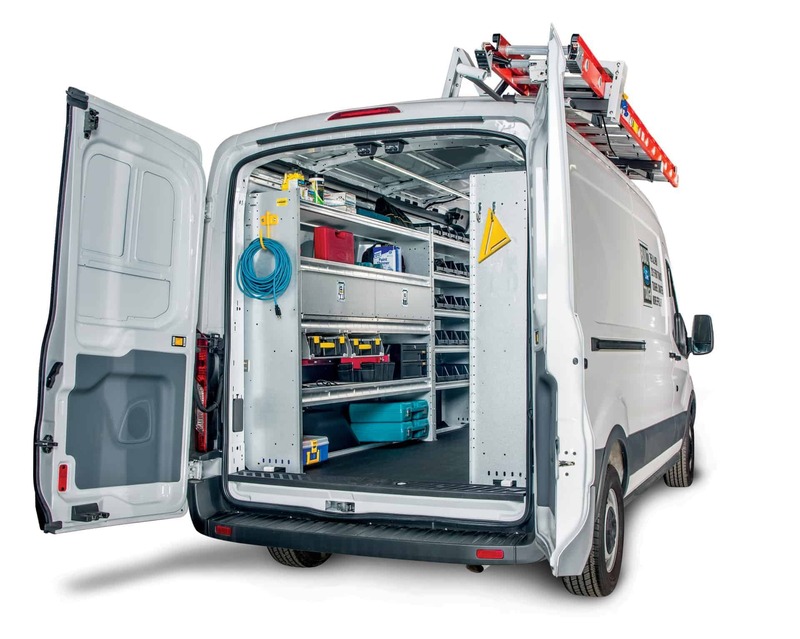 Ranger Design’s commercial-grade shelving systems for the Transit are engineered for perfect fit and finish to ensure a quiet ride with no rattles. Backed by a warranty of up to ten (10) years these upfit packages are designed to improve efficiency and effectiveness of mobile technicians by reducing downtime. See our Transit photo gallery. Find Ranger Design Ford Transit van equipment near you.